Oxford School Shakespeare is an acclaimed edition especially designed for students, with accessible on-page notes and explanatory illustrations, clear background information, and rigorous but accessible scholarly credentials. In this edition of Henry IV Part 1, illustrations have been extended and updated; the preliminary notes have been expanded; reading lists have been updated, and include websites; and the classroom notes have been brought in line with recent practice. 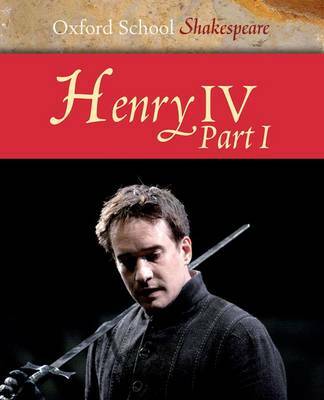 Henry IV Part 1 is a recommended text for GCSE and A Level OCR English Literature.